We have many examples of working with community groups and individuals on carnivals and processions in Britain and in Spain. Here is a small sample of them…. The Burning of the Clocks is a family centred, workshop based, seasonal parade with fire show and fireworks for the whole city. It works with schools and community groups, via the community arts charity Same Sky, encouraging creativity and local involvement. The parade consists of around 1,000 participants and attracts audiences of 15,000 people from the region. 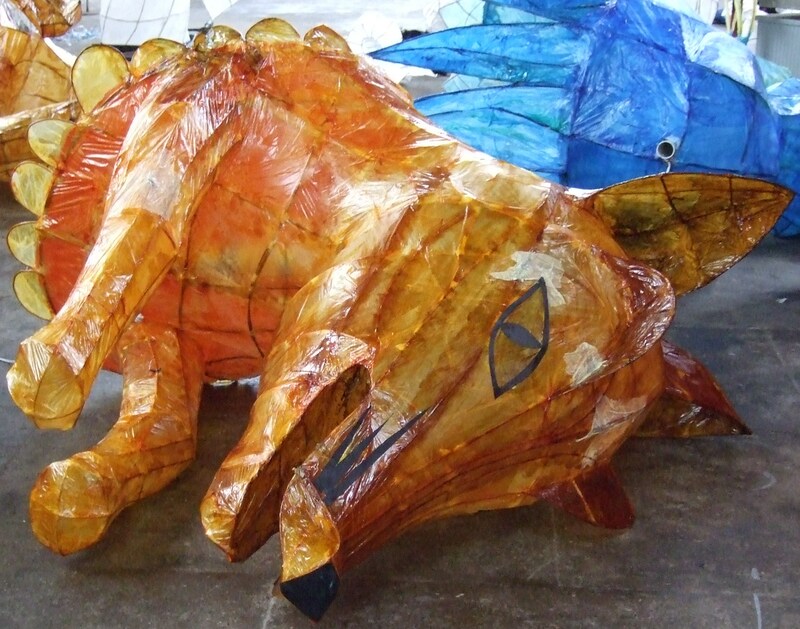 Nicola Benge was an artist involved with this project. An annual arts event in Chichester, West Sussex, involving art workshops with local schools and hundreds of volunteers, leading to a huge street carnival at the cost of £30,000. Nicola Benge has been a working artist on this project since 2005. Harmonic Convergence is now NEWS and is sponsored and funded by Arts Council England – SE, West Sussex County Council and Chichester District Council. 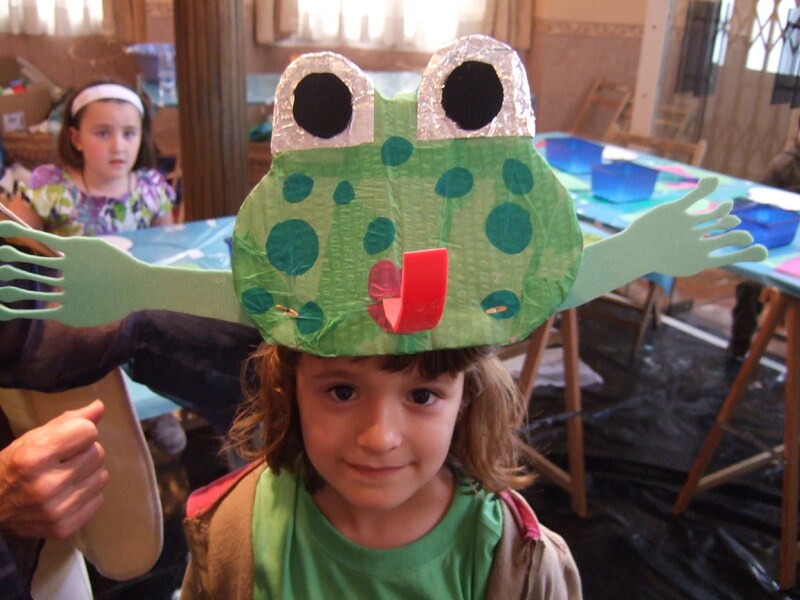 Week long childrens’ workshops and parade for WOMAD arts and music festival, Caceres, Spain with an amphibious theme and The Canary Islands, Spain with Russian Dolls theme.